Catch up report from Saturday from Capt. Brett Goetze’s Amokura who finished up their big trip with Stephan Kreupl from Germany. Brett says that overall was a great trip with a couple 900+ fish and a bunch over 700. In total they caught 24 from over 40 bites. Capt. Adam Jordan’s Iona II is back out on a new trip yesterday going 4 from 7 up to 450lb for Carlos, Stephen and Roberto. On Capt. 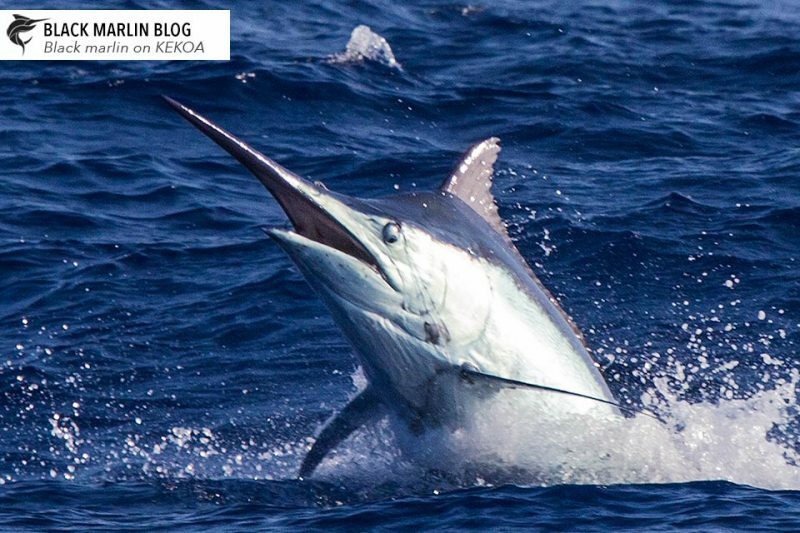 Luke Fallon’s KEKOA we are also on a new trip with Jeff Marlow and Sid Ernest from the USA and have 4 for the trip so far including a successful double header of a solid mid-ranger as well as a big fish for Jeff that Luke put at 900lbs (photo at top). David Crocos reports that Sunday was probably his last chance for this season so after a fair bit of hesitation he headed out into the sloppy conditions but it was worth it in the end. David says he raised 4 fish. The first two both came in fully lit up (separately) but were more interested in the boat than the baits. A bit later the long bait tripped and as he’d been struggling to keep them in the riggers he wasn’t sure if it was a strike. A second smaller fish appeared behind the short bait just as the first came tight and thankfully didn’t eat it. David says while not the big fish he’s been looking for its good way to finish anyway. 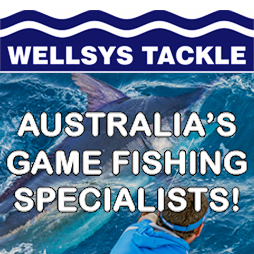 Unleashed Sportfishing had a fish on Saturday and tagged a blue marlin for Jamie French in 185 fathoms off the Gold Coast. Jason says it is still a little quiet down there but the water is looking good and there are some large schools of dolphin fish around. Hopefully everything starts to fire up over the next few weeks. And a catch up report from Gareth Trefz with my apologies for it being caught in my junk mail! 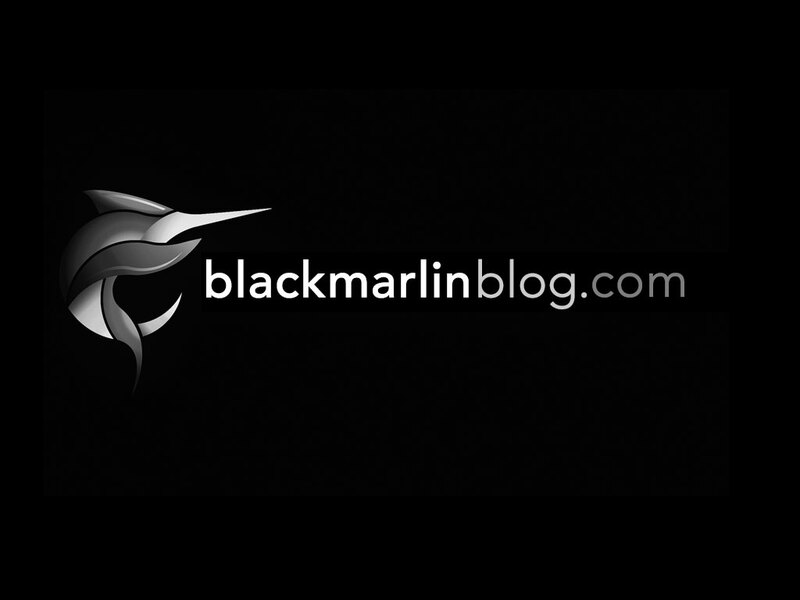 Gareth reports that although the black marlin are few and far between in the Whitsundays, the sailfish are still around and moving in large schools. Taking an opportunity to get out on Sunday (4 Nov) he was surprised to find that they were the only boat looking for billfish out wide off Hayman Island. 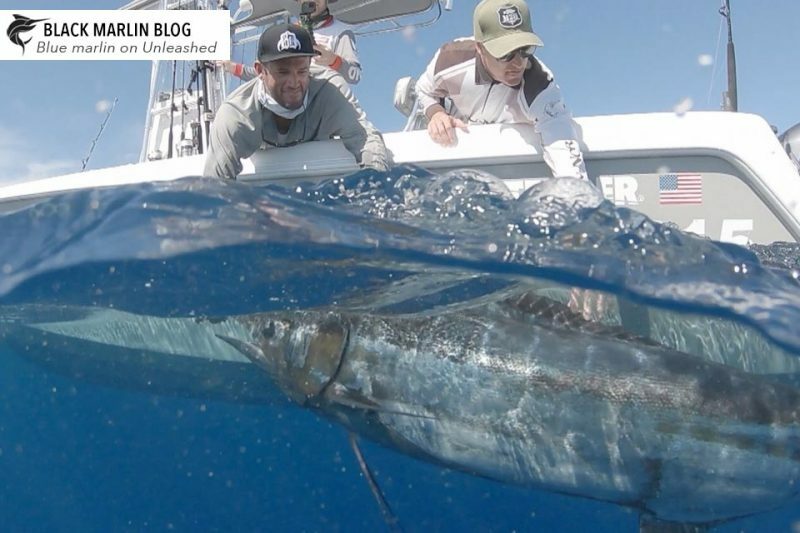 They only had the morning to fish so thought they would be lucky to raise and land 1 billfish. It was not long before the first fish was up. It was a small black but unfortunately failed to set the hook. After resetting the rods it only took 30min before they raised a school of Sailfish, set the hook and landed a nice size specimen. With the excitement of what had just happened still fresh in the air they set the rods again. 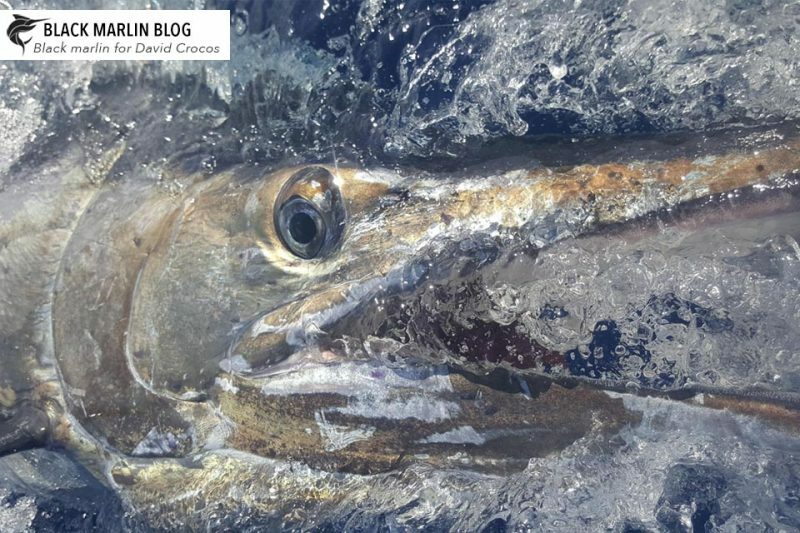 While still discussing how lucky they were to have seen so many billfish out the back of the boat, the fishfinder turned red with lines everywhere. As Gareth looked back to the baits the second school of sailfish came up behind the boat and annihilated all of the baits. They had a double hookup and both fish gave an aerial display and they successfully landed both fish with Mark catching both his first and second Sailfish, all in one morning and Sheps getting the 3rd. The final figures were ?-5-3 plus a 30+ kg mackerel to top off the morning!